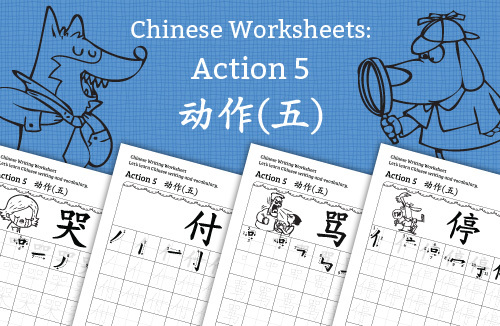 Let’s learn colours in Chinese! 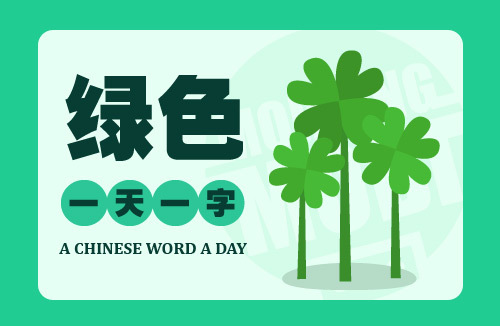 Today’s Chinese Word a Day is 绿色 GREEN. Let’s learn colours in Chinese! 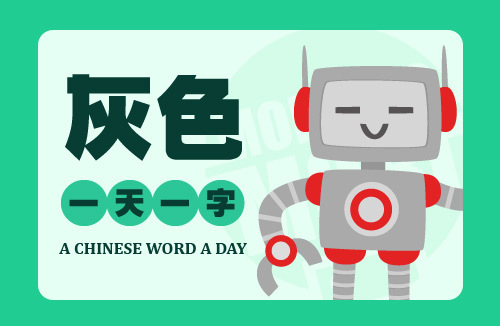 Today’s Chinese Word a Day is 灰色 GREY. Let’s learn colours in Chinese! 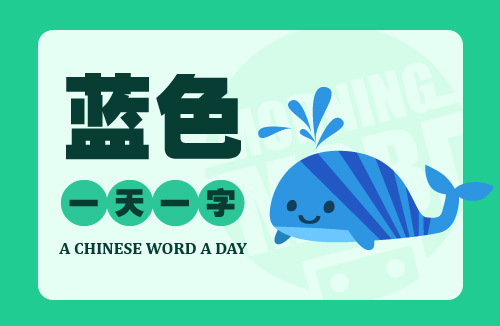 Today’s Chinese Word a Day is 蓝色 BLUE. 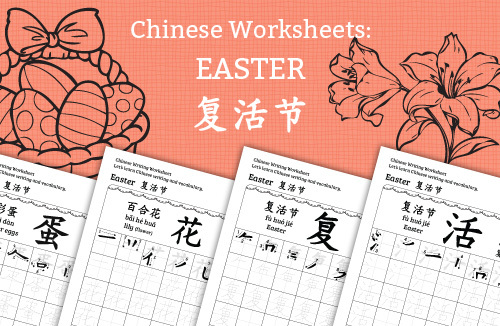 Let’s learn colours in Chinese! 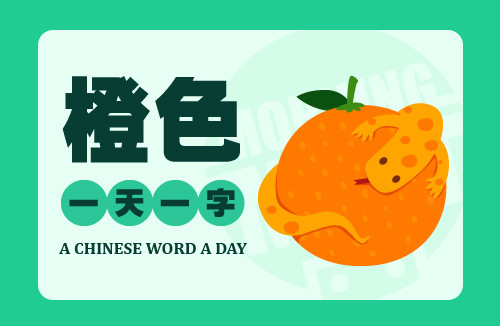 Today’s Chinese Word a Day is 橙色 ORANGE. 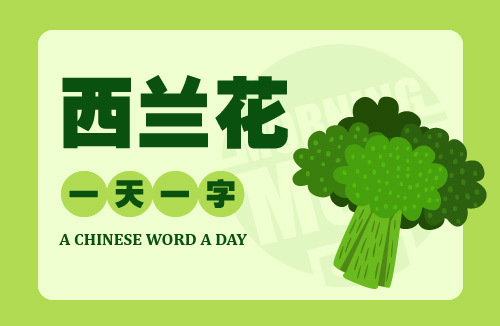 Let’s learn colours in Chinese! 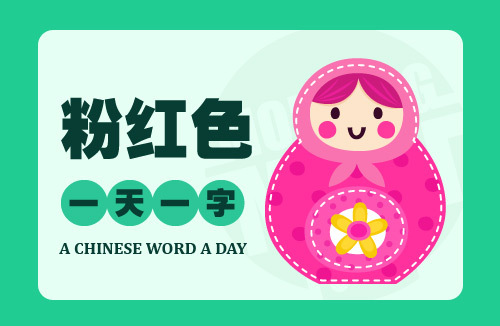 Today’s Chinese Word a Day is 粉红色 PINK.